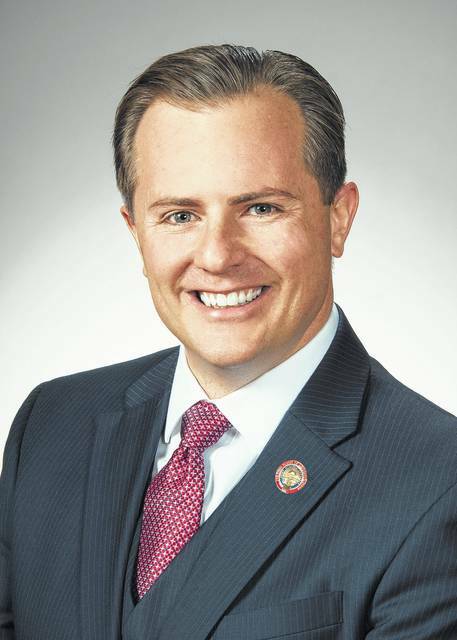 State Rep. Rick Carfagna, R-Genoa Township, announced today that he will be holding district office hours on Friday, Sept. 1 in Genoa Township. The office hours will be held from 2 to 4 p.m. at the Genoa Township Administrative Office Conference Room located at 5111 South Old 3C Highway, Westerville. No appointment is necessary and all are encouraged to participate. If you are unable to attend office hours, contact his office at 614-466-1431 or rep68@ohiohouse.gov.